How a Psychic Reading Can help you prepare for your future? How Can a Psychic Reading Help Me Prepare for the Future? At one time or another, many of us wonder what the future has in store for us. This is particularly common when you do not know which direction to take in life and worry about making the wrong choice. A psychic reading can be helpful in this regard. When you have a reading, the psychic will offer insight about the path you are currently on in life and how that might impact your future. You can use this insight to help guide you in the right direction, whether that means remaining on your current path or choosing a new one. 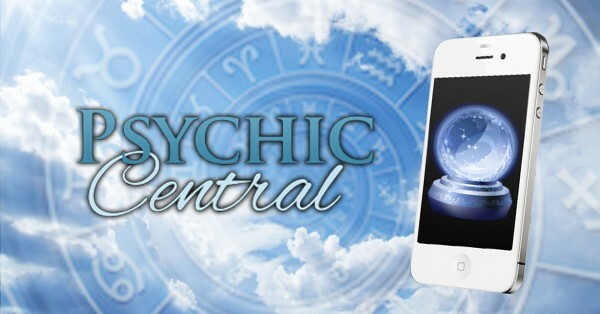 A psychic reading will not necessarily predict exactly what will happen in your future, but it can help you make more informed decisions to move you in the direction of the future you envision for yourself. The insight gained through your psychic reading can help you make better decisions about your future. By understanding where you are now and clarifying where it is you want to go, you can more easily make choices that will help you grow and develop in positive ways. This type of growth and development can help you achieve the future you desire. If you are unhappy with a particular situation in the present, a psychic reading can assist you in uncovering the aspects of that situation that are bothering you. The insight gained during a psychic reading can help you understand why particular situations are occurring in your life. Once you understand the why, you might realize that certain actions on your part are contributing to the situation. When you better understand your own role in a situation, you can begin to make changes that propel you in a more positive direction toward a promising future. The past, present, and future are all connected, but it is not always easy to immediately recognize how they influence one another. A psychic reading can help you make sense of things by understanding how your past has led you to the present, and how the path you are presently on might affect your future. Having a psychic reading can also reveal potential obstacles, whether from the past or present, that are inhibiting your growth in the present and potentially in the future. A psychic reading can help you gain clarity about where you want to be in the future, as well as insight on how to get there. Take a positive step in preparing for your future by speaking to a phone psychic today. By admin| 2015-10-28T05:07:52+10:00	October 28th, 2015|Blog, Life, Psychic Abilities|Comments Off on How Can a Psychic Reading Help Me Prepare for the Future?